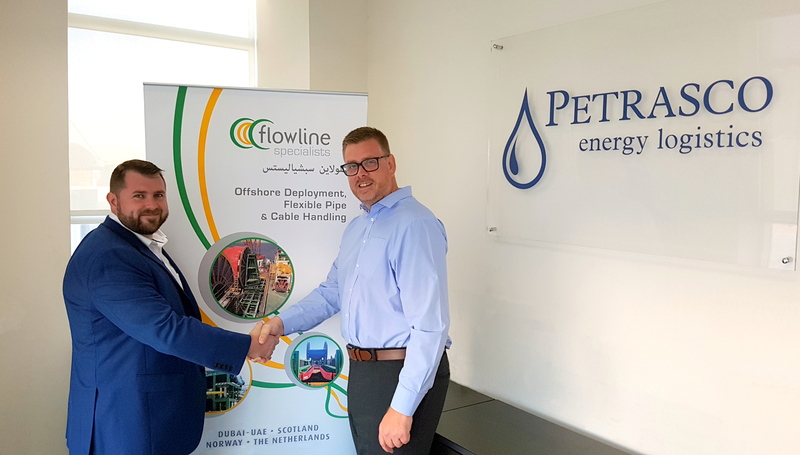 Energy logistics firm Petrasco has signed a six-figure deal with Aberdeenshire-based Flowline Specialists for work in the Middle East. 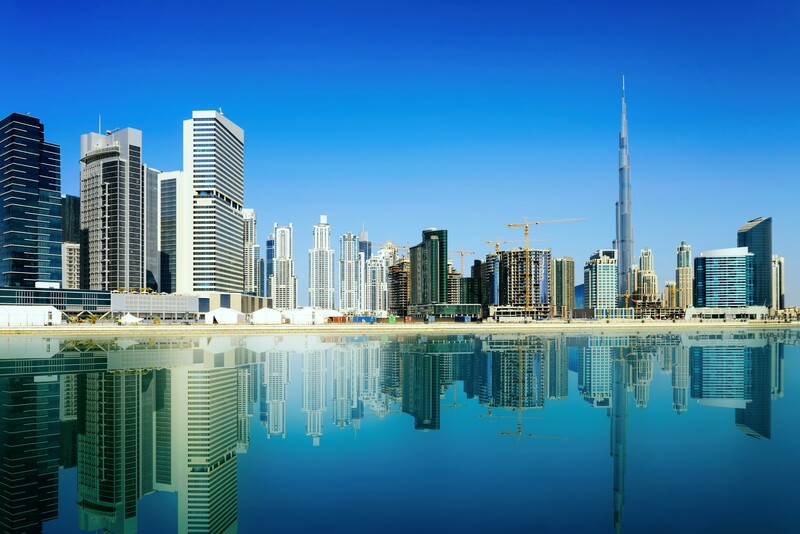 The contract extension will see Petrasco provide warehousing and freight services for Flowline’s operations in Dubai in the United Arab Emirates. The two firms have been working together since 2010, with Petrasco starting its logistics support for Flowline in the Middle East three years ago. Petrasco established its operation in Dunbai in 2003, employing 30 people there, and also has main offices in Aberdeen and Houston. Managing director Kevin Buchan said: “This contract highlights the full range of logistics capabilities possessed by the Petrasco team. “We are delighted to have reached this agreement with Flowline Specialists and look forward to further strengthening this relationship over the coming years. Flowline Specialists group operations manager Graeme Chalmers (left) and Kevin Buchan, managing director of Petrasco. Flowline Specialists, which is based in Oldmeldrum and has operational bases in the UAE and the Netherlands, creates cable and pipe equipment for the oil and gas and renewables industries. Group manager Graeme Chalmers said: “By renewing our agreement with Petrasco Energy Logistics Middle East we continue to focus on servicing our energy industry clients to the high standards they are accustomed to receiving when dealing with Flowline Specialists. “We have an extensive range of cable and pipe handling and deployment equipment based in the UAE at Petrasco’s secure Dubai storage facility, allowing us to efficiently service the needs of our clients in the Middle East, North Africa and Asia. “The close working relationship we have established with the firm’s Middle East team enables us to quote shipping and transportation rates for clients speedily and accurately, and its extensive and long established network and supplier base is one that we can rely on.